Maine in July. Last updated: 7/24/2013. 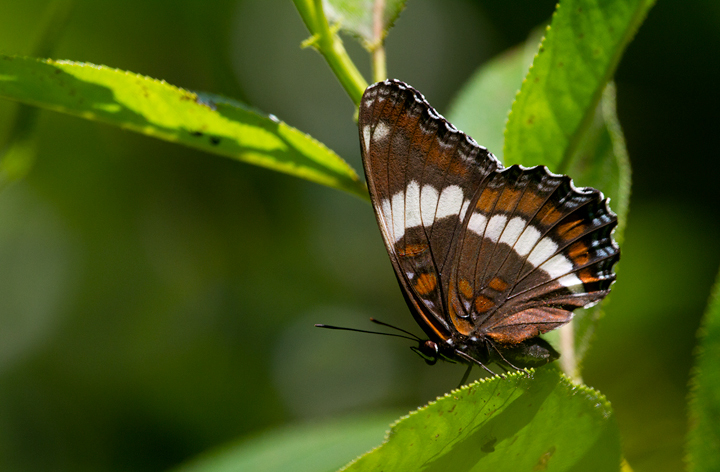 Above: A White Admiral at 1000 Acre Heath, Maine (7/7/2013). 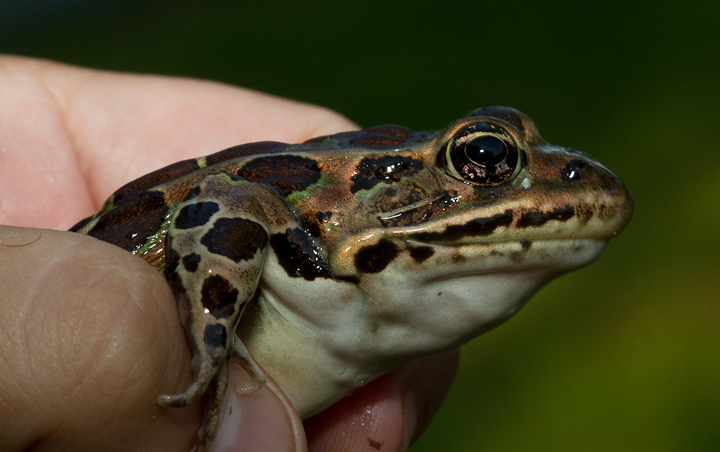 Below: A Northern Leopard Frog near Lincoln, Maine (7/6/2013). Below: Quiz photo. Think about it until you get to the bottom of the page. 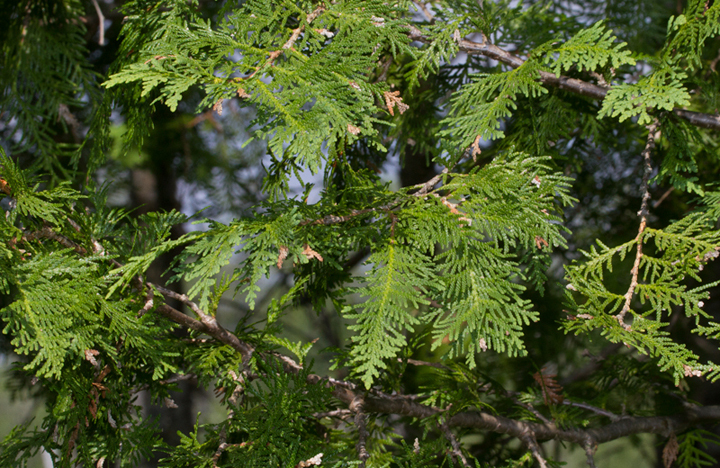 Below: Northern White Cedar at 1000 Acre Heath, Maine (7/7/2013). 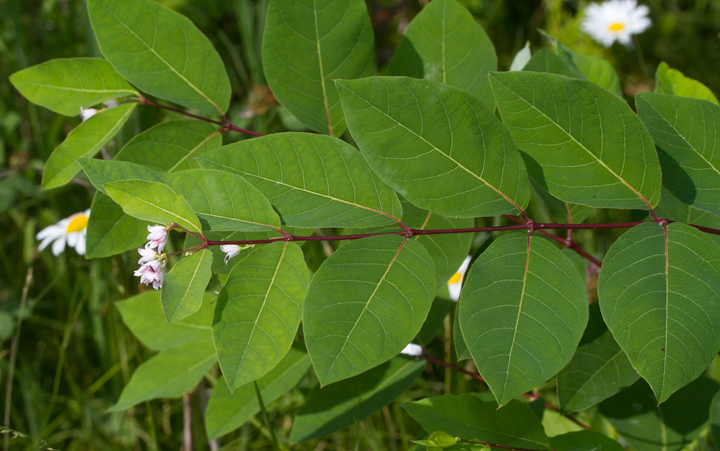 Below: Spreading Dogbane blooming at 1000 Acre Heath, Maine (7/7/2013). 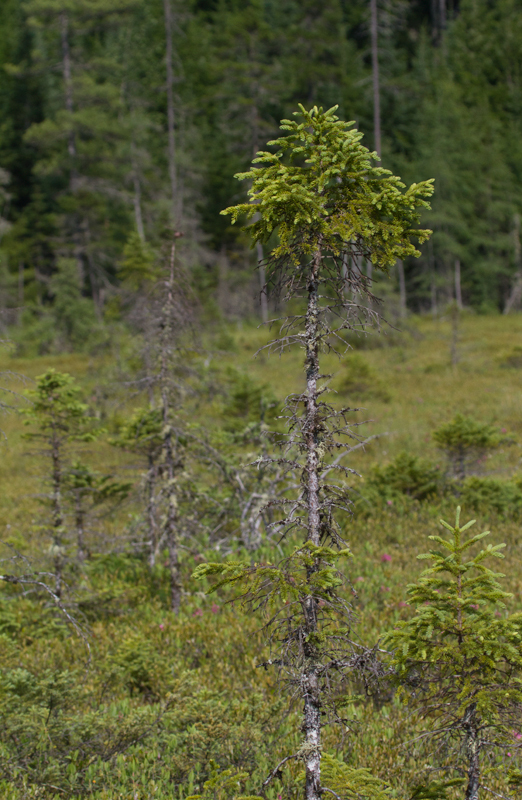 Below: Black Spruce at 1000 Acre Heath, Maine (7/7/2013). 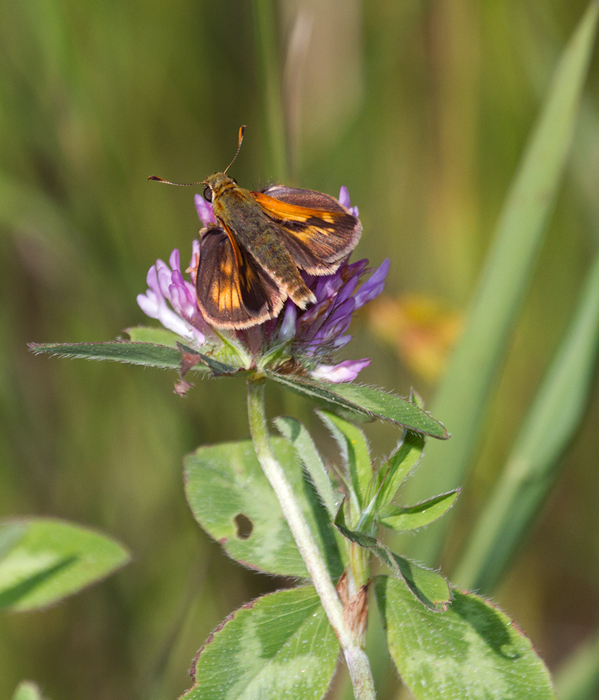 Below: A Belted Whiteface at 1000 Acre Heath, Maine (7/7/2013). 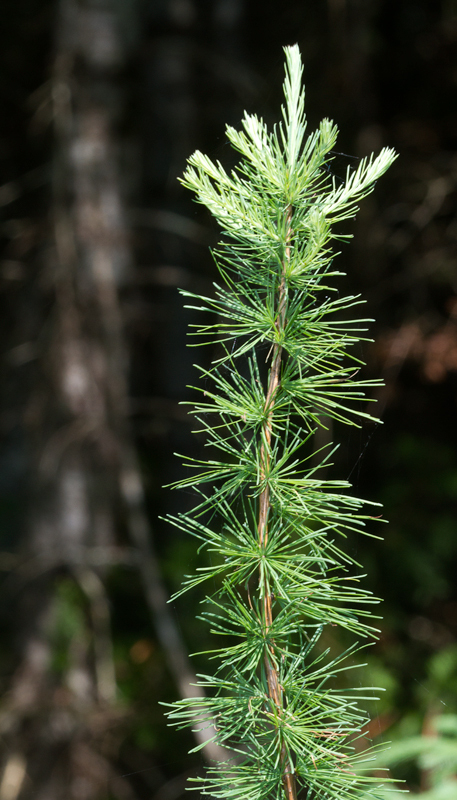 Below: American Larch at 1000 Acre Heath, Maine (7/7/2013). Below: Quick. three. beers. 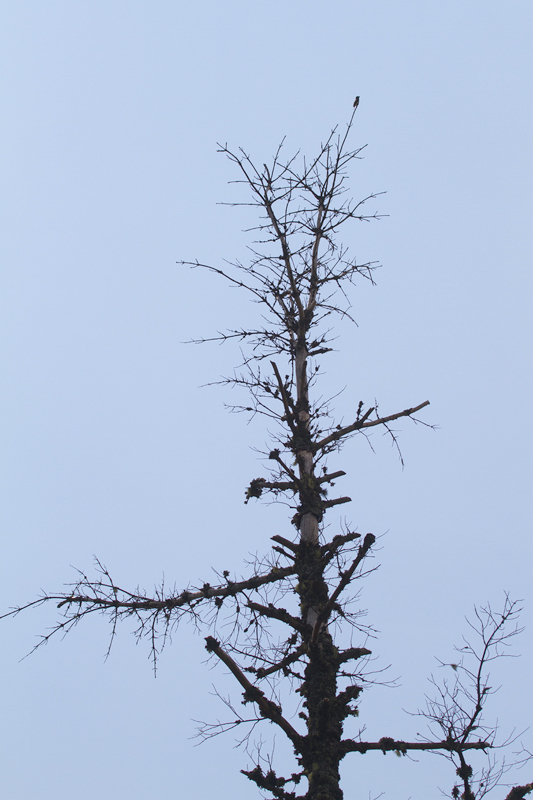 An Olive-sided Flycatcher sings from atop a tall snag at 1000 Acre Heath, Maine (7/7/2013). 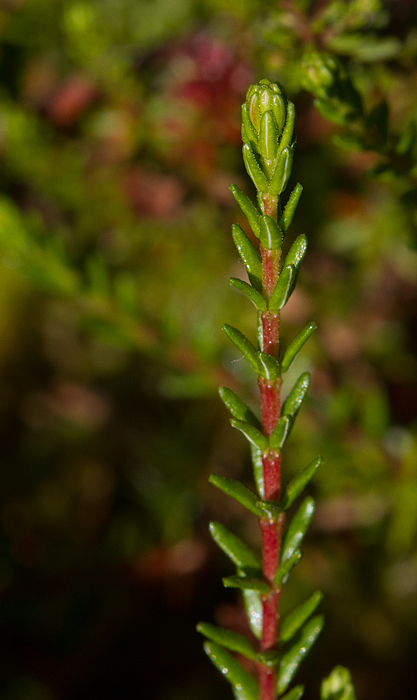 Below: Black Crowberry on Great Wass Island, Maine (7/6/2013). 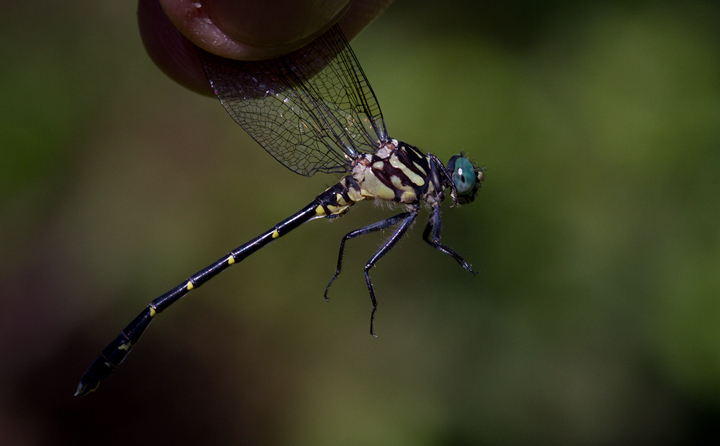 Below: A Brush-tipped Emerald at 1000 Acre Heath, Maine (7/7/2013). 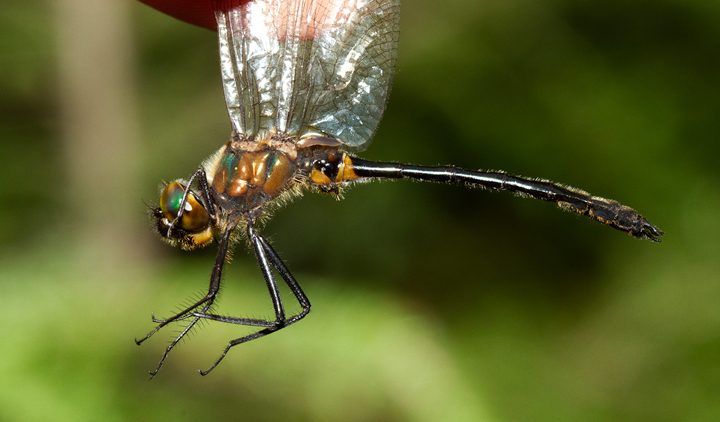 Below: A Racket-tailed Emerald at 1000 Acre Heath, Maine (7/7/2013). 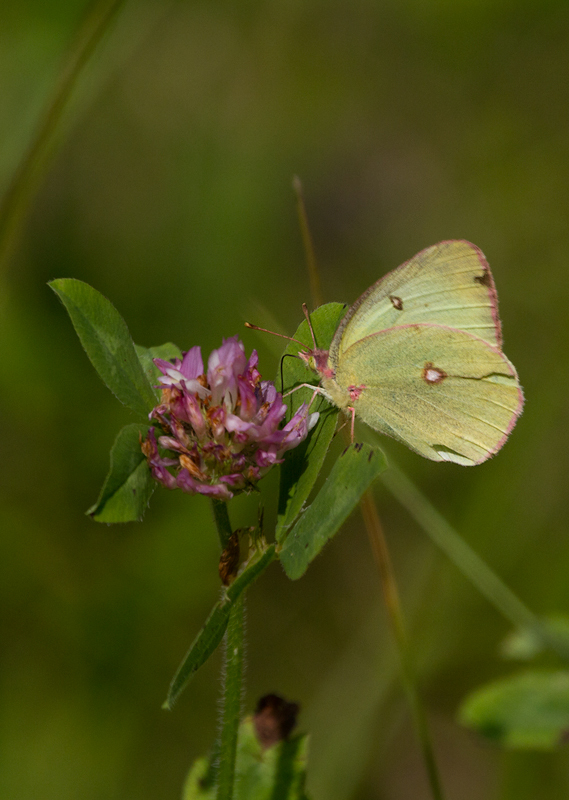 Below: A Pink-edged Sulfur at 1000 Acre Heath, Maine (7/7/2013). 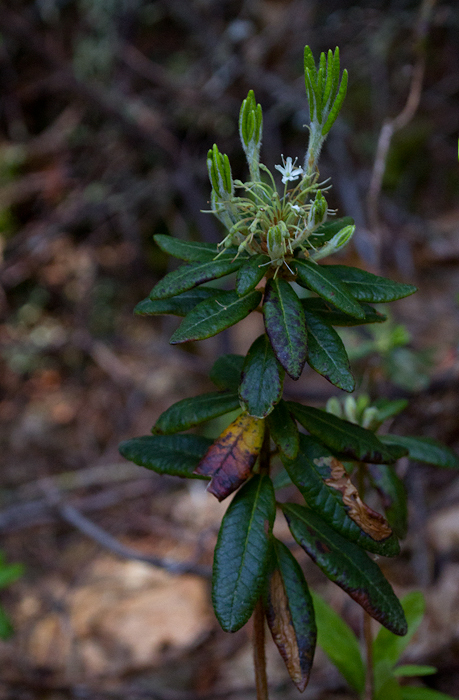 Below: Rhododendron groenlandicum on Great Wass Island, Maine (7/6/2013). 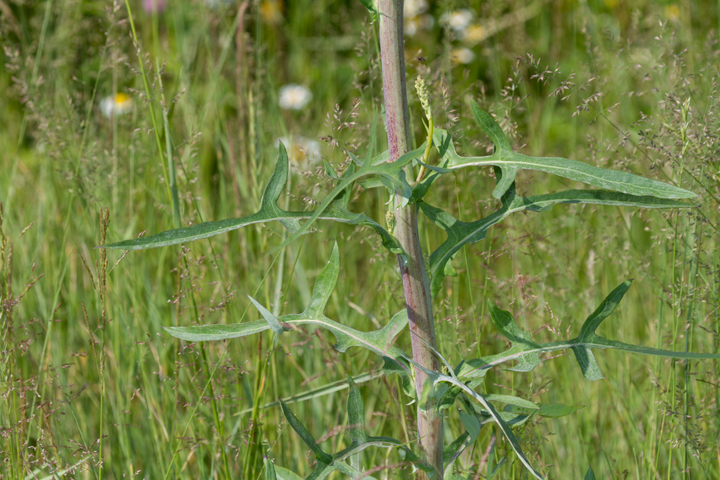 Below: Canada Lettuce at 1000 Acre Heath, Maine (7/7/2013). 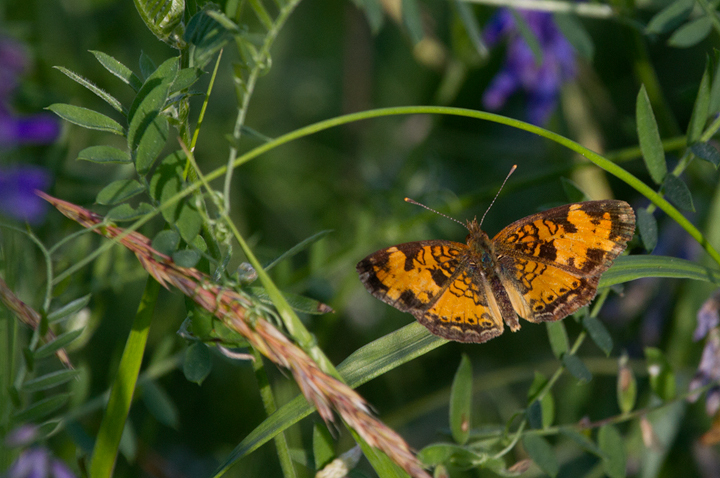 Below: A Northern Crescent at 1000 Acre Heath, Maine (7/7/2013). 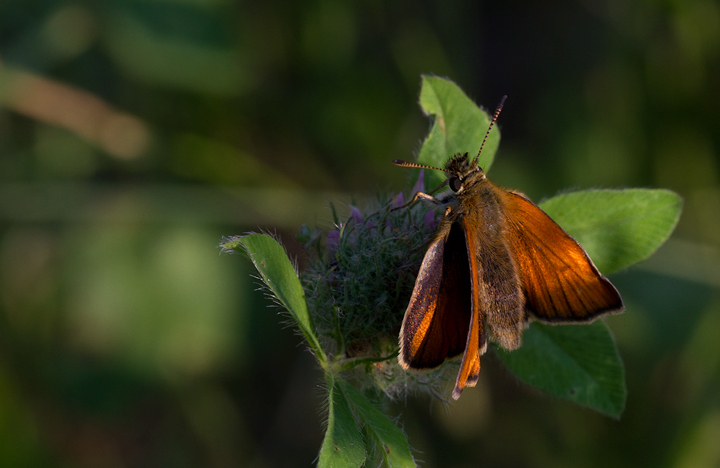 Below: A European Skipper in Lee, Maine (7/6/2013). 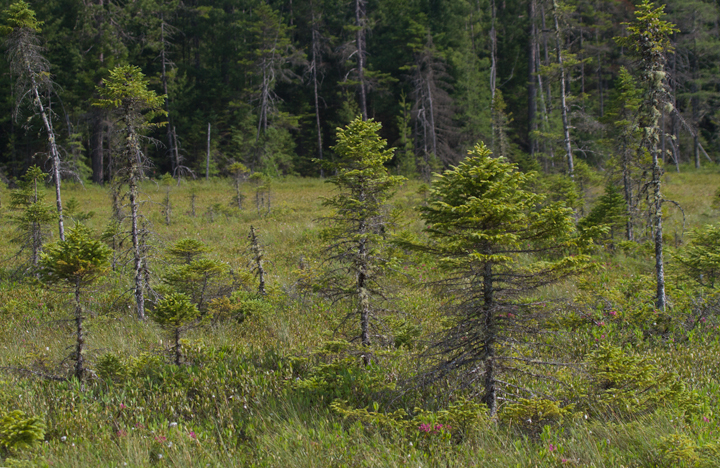 Below: A Long Dash at 1000 Acre Heath, Maine (7/7/2013). 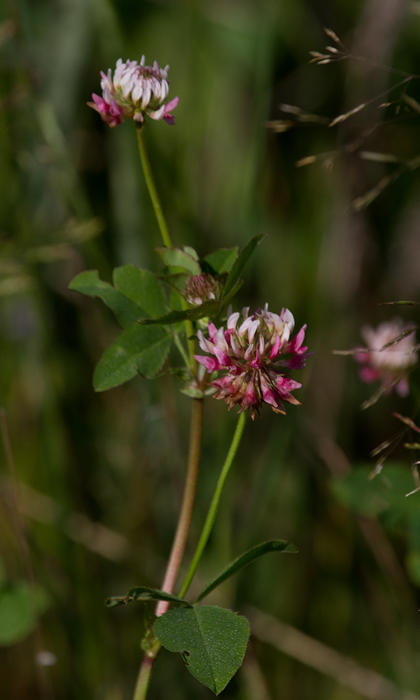 Below: Alsike Clover blooming at 1000 Acre Heath, Maine (7/7/2013). 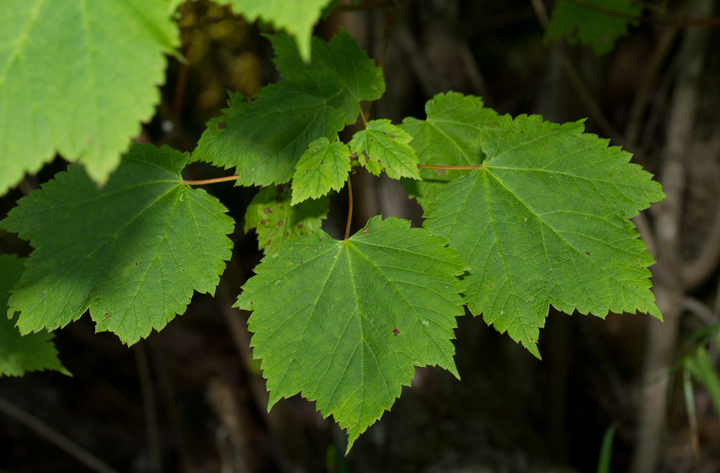 Below: Mountain Maple at 1000 Acre Heath, Maine (7/7/2013). 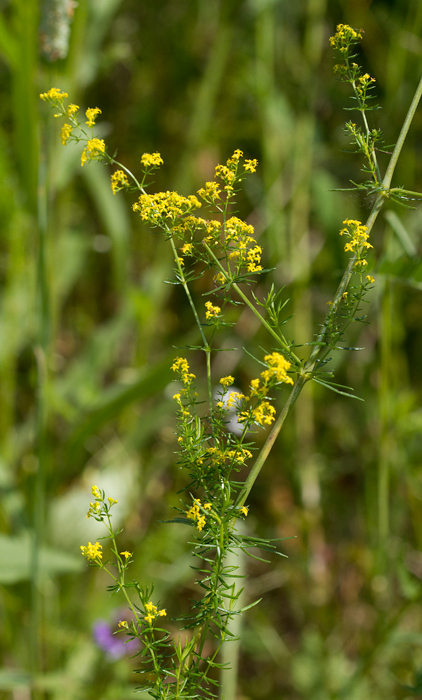 Below: Yellow Spring Bedstraw at 1000 Acre Heath, Maine (7/7/2013). 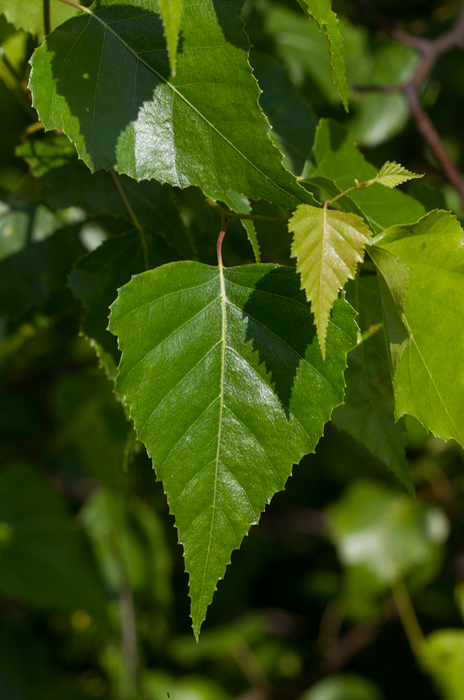 Below: Gray Birch was one of the most common tree species at 1000 Acre Heath, Maine (7/7/2013). 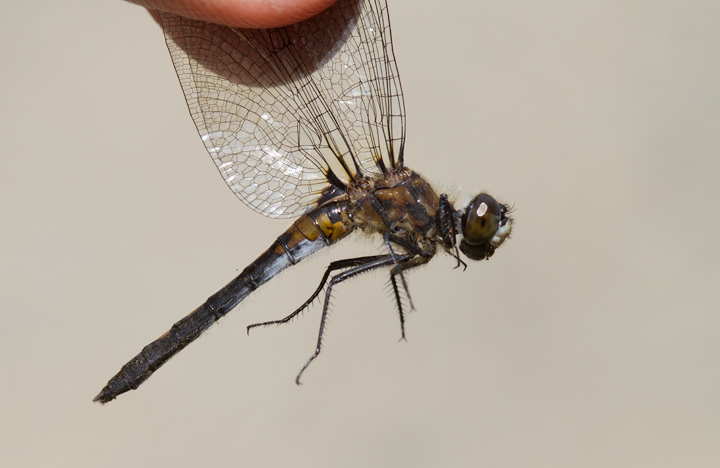 Below: A Chalk-fronted Corporal at 1000 Acre Heath, Maine (7/7/2013). 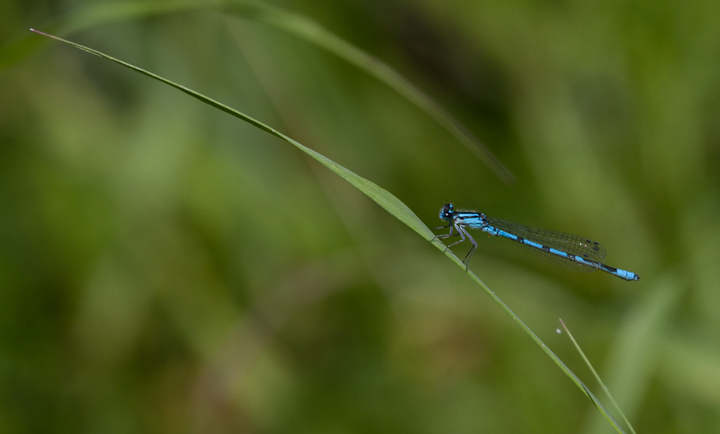 Below: A Marsh Bluet at 1000 Acre Heath, Maine (7/7/2013). 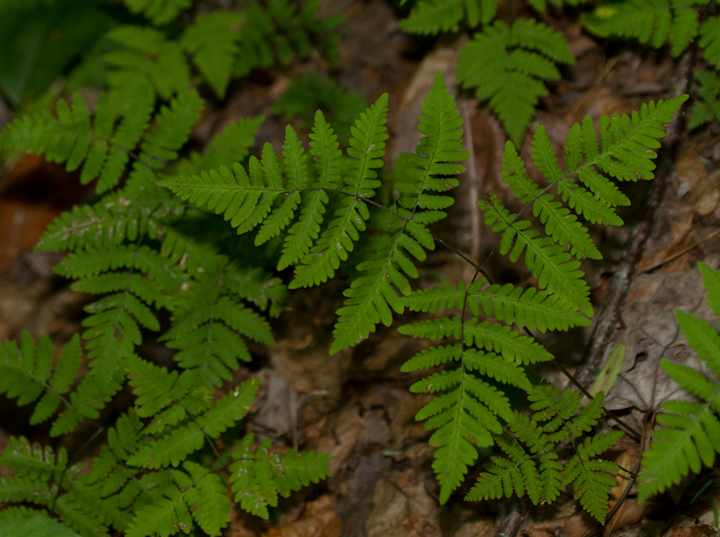 Below: Western Oakfern at 1000 Acre Heath, Maine (7/7/2013). 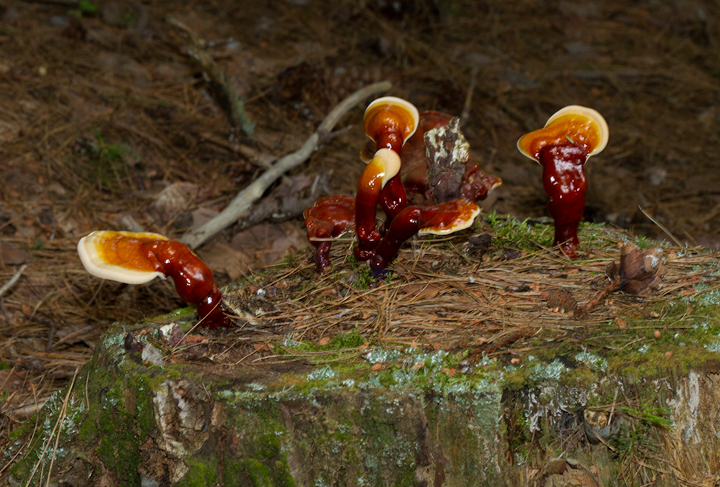 Below: My favorite mycological sighting at 1000 Acre Heath, Maine (7/7/2013). 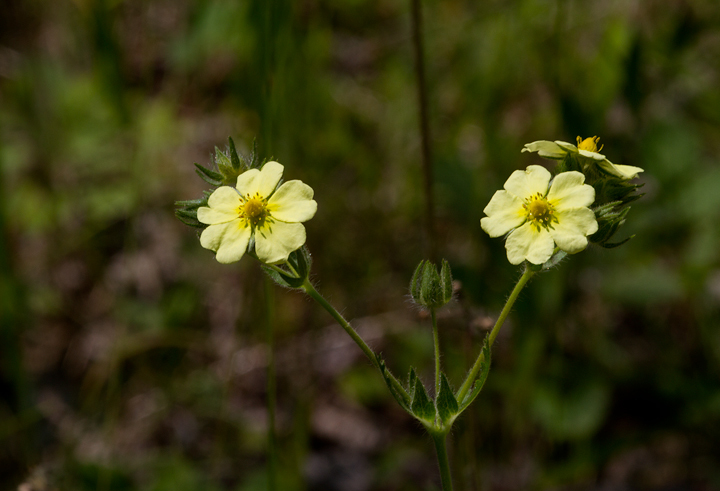 Below: Sulfur Cinquefoil blooming at 1000 Acre Heath, Maine (7/7/2013). 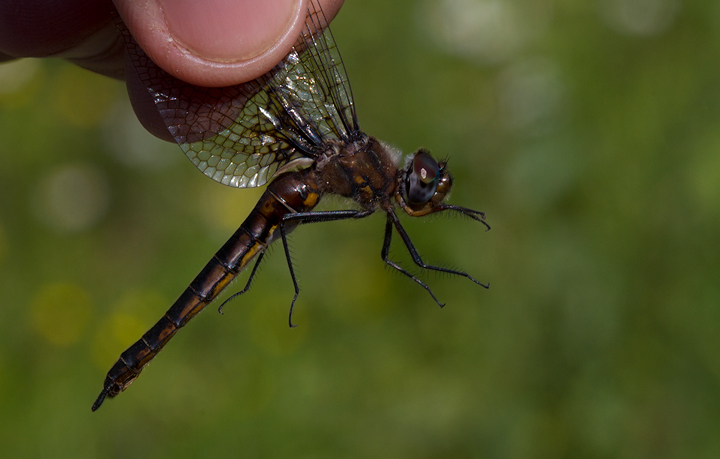 Below: A female Common Baskettail at 1000 Acre Heath, Maine (7/7/2013). 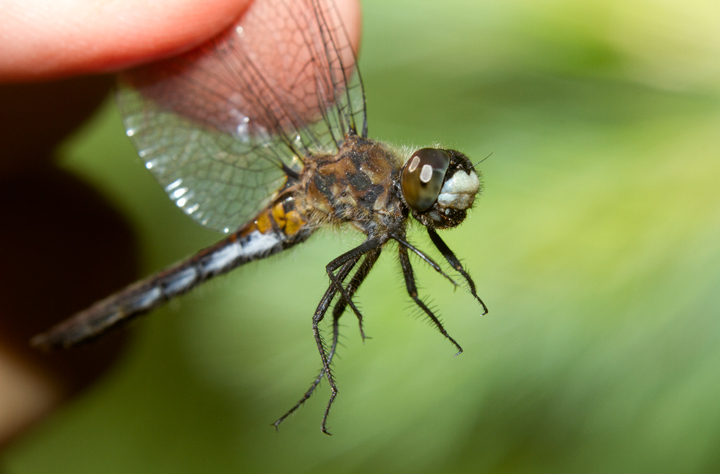 Below: A Twin-spotted Spiketail at 1000 Acre Heath, Maine (7/7/2013). 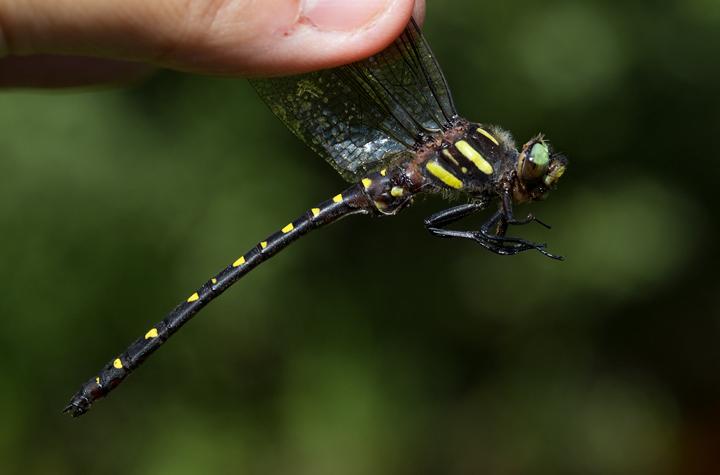 Below: A Southern Pygmy Clubtail at 1000 Acre Heath, Maine (7/7/2013). 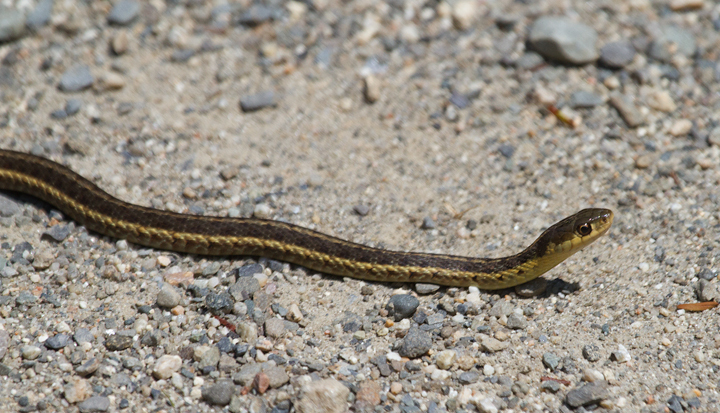 Below: An Eastern Garter Snake (maritime ssp.) 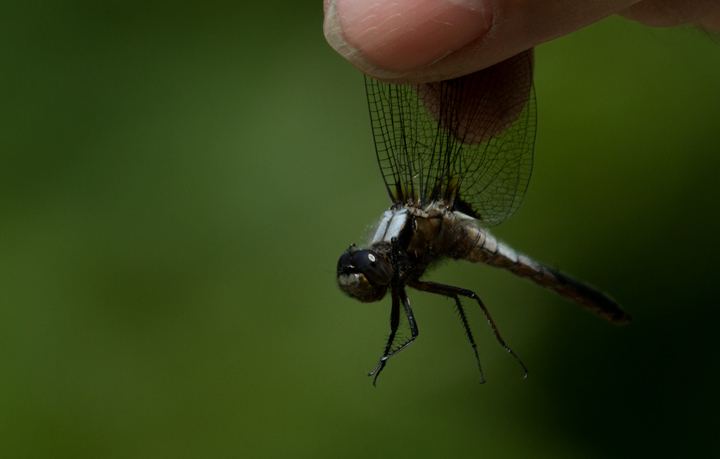 at 1000 Acre Heath, Maine (7/7/2013). 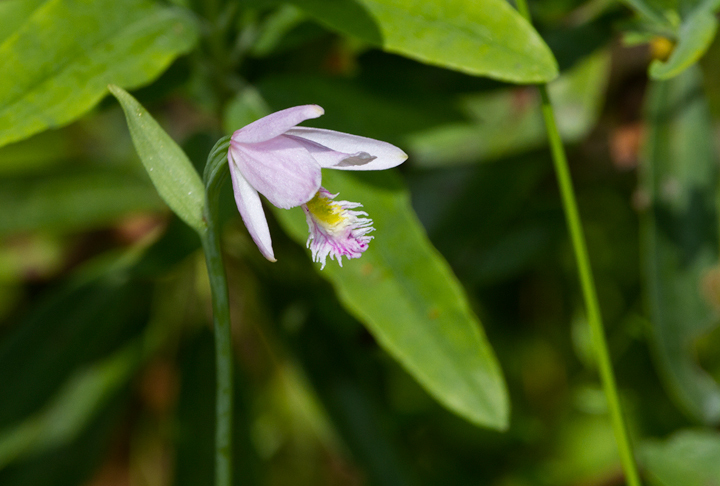 Below: Rose Pogonia blooming at 1000 Acre Heath, Maine (7/7/2013). Below: Awesome! 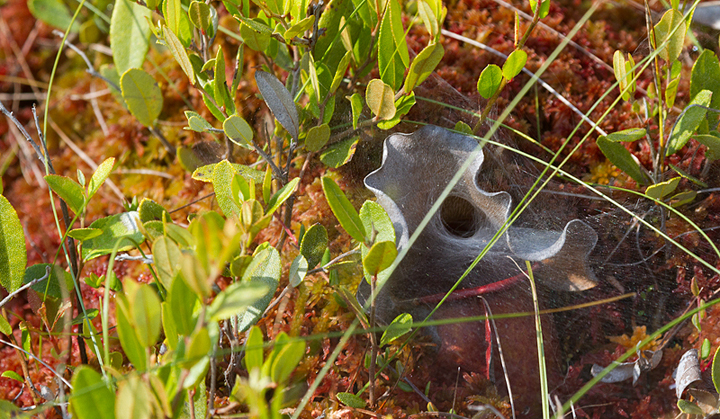 A spider web strategically placed at the mouth of a pitcher plant! Guess what you get if you make it in! 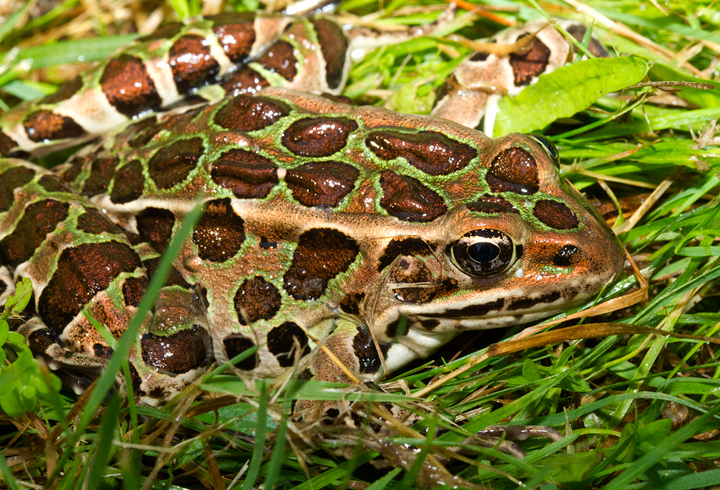 Photographed at 1000 Acre Heath, Maine (7/7/2013). 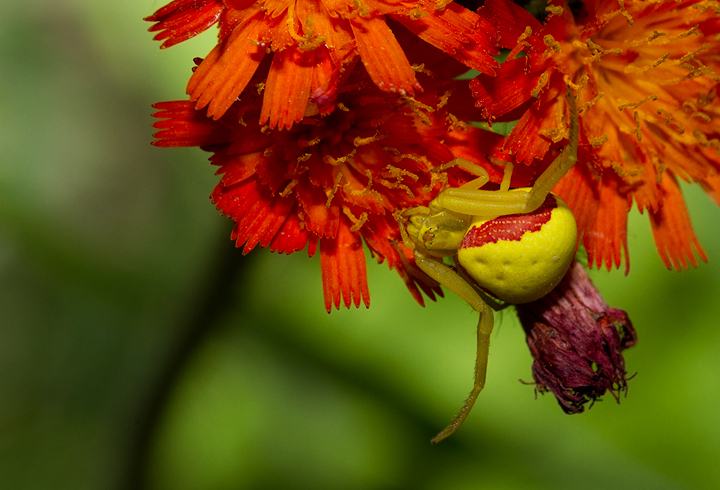 Below: A Goldenrod Crab Spider (Misumena vatia) on Orange Hawkweed at Baxter State Park, Maine (7/9/2013). 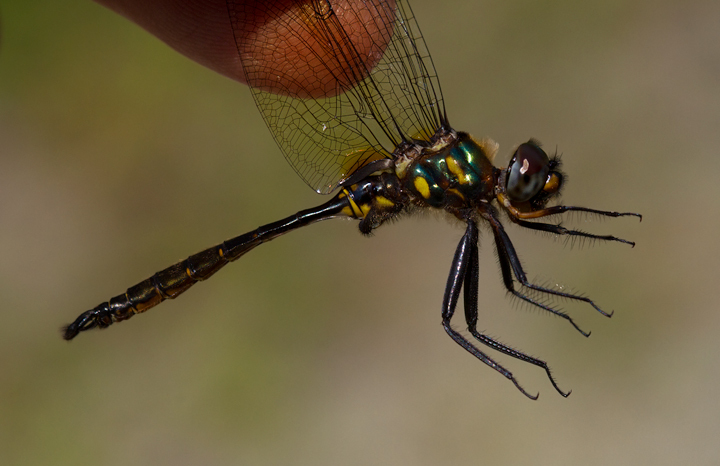 Thanks to Joe Lapp for verifying the identification. 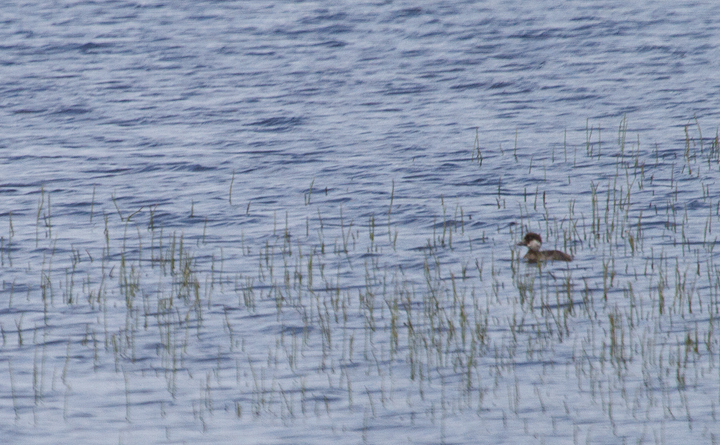 Below: A juvenile Common Goldeneye at Baxter State Park, Maine (7/9/2013). 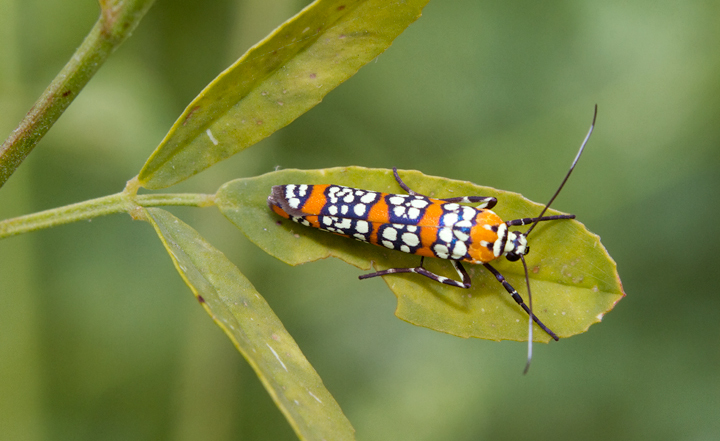 Below: An Ailanthus Webworm Moth in Anne Arundel Co., Maryland (6/30/2013). 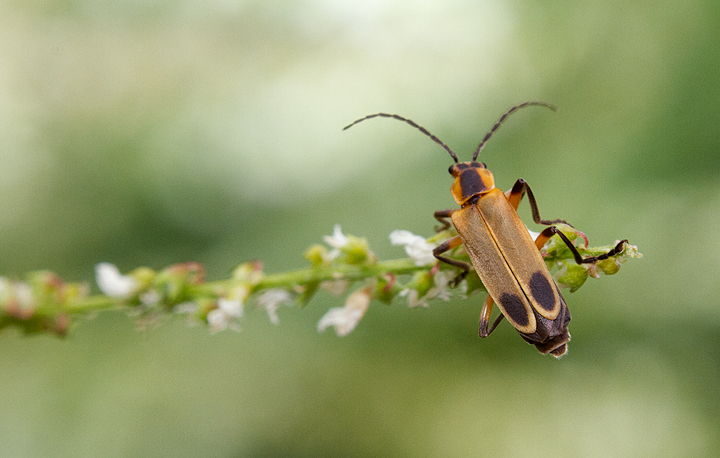 Below: A Margined Leatherwing in Anne Arundel Co., Maryland (6/30/2013). 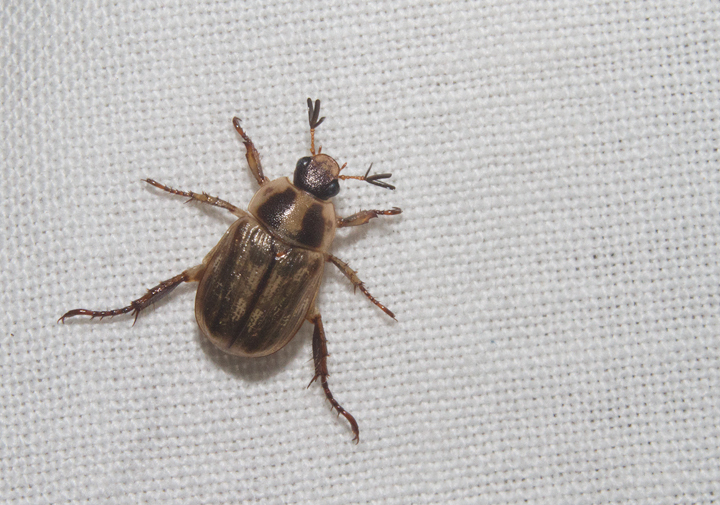 Below: An Oriental Beetle in Anne Arundel Co., Maryland (6/22/2013). 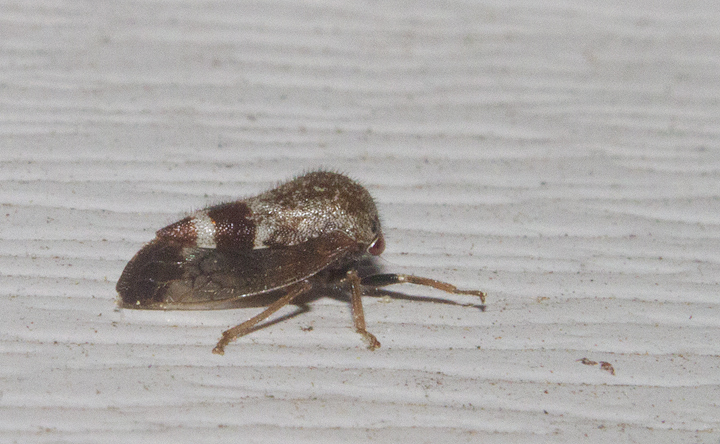 Below: Ophiderma pubescens in Anne Arundel Co., Maryland (5/30/2013).